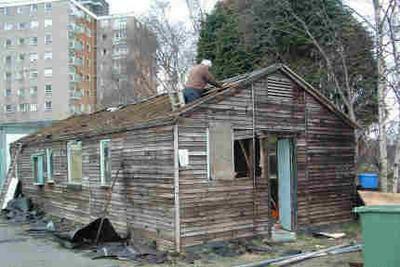 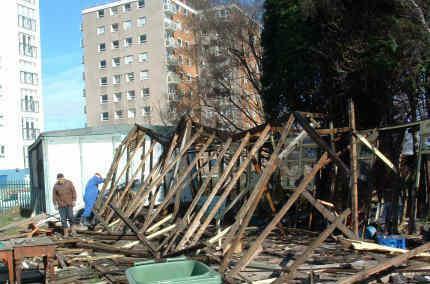 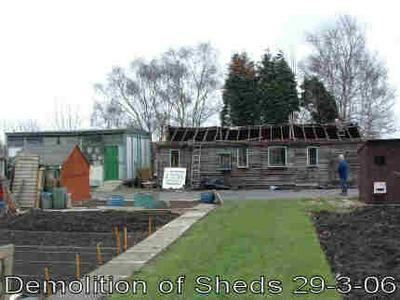 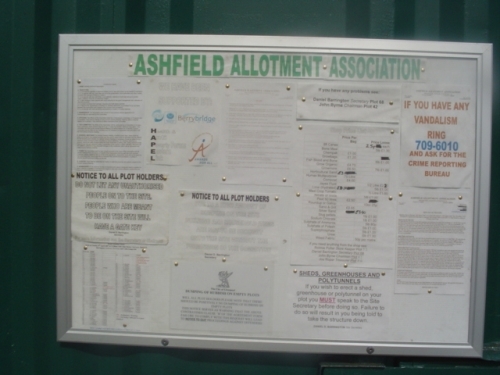 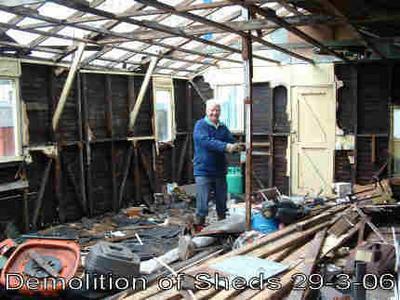 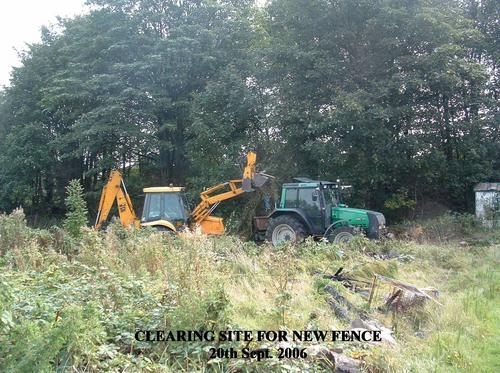 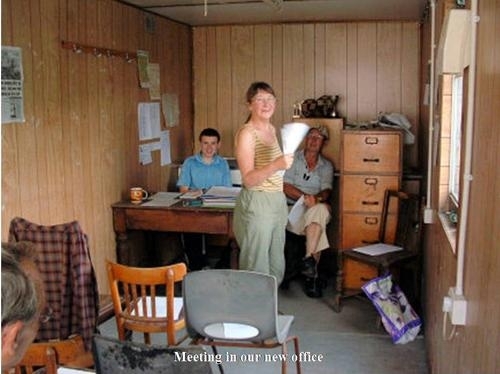 The end of 2005 and early 2006 saw the allotment site plagued by attacks of vandalism. 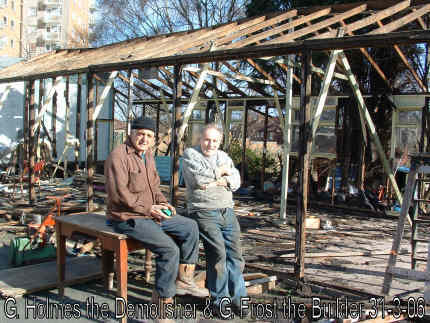 Twenty sheds were burned down, greenhouses smashed and in some cases crops destroyed. 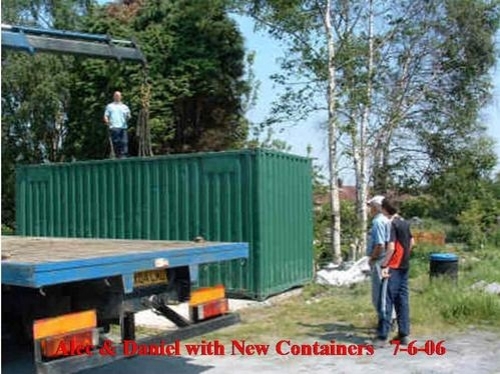 Measures were taken by members to enhance the security on site and these attacks virtually ceased. 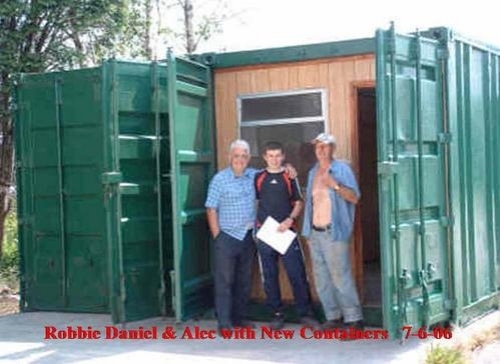 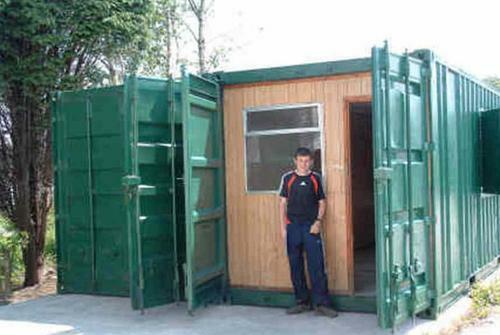 We also applied to the Lottery’s Awards for All program to purchase a secure storage container and office container to replace the dilapidated wooden show shed and to purchase better locks for the main gates.